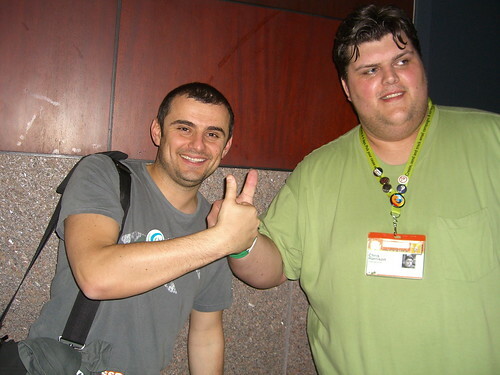 One of the highlights of my first SXSW was meeting Gary Vaynerchuk and thumb wrestling him at the Hilton. This was taken after his panel later that day. Gary’s an amazing guy and I am absolutely a fan of his for life.